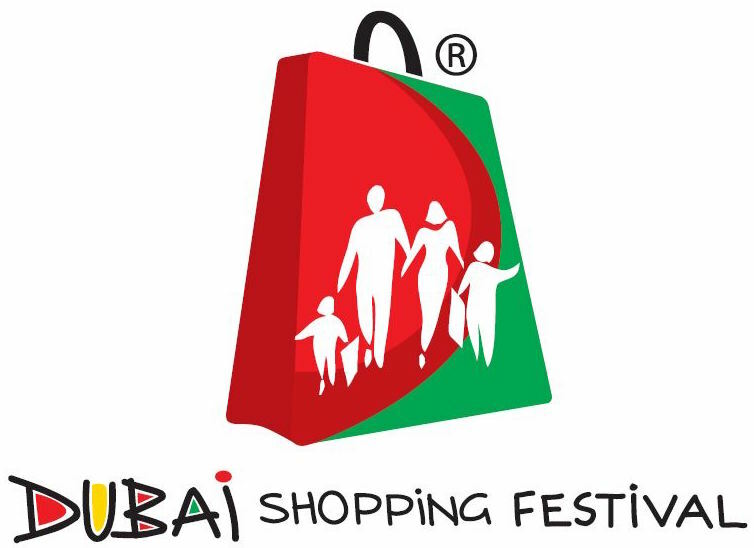 For newbies, the Dubai Shopping Festival takes place every year between December & January for about a month. Every corner of Dubai is jam-packed with deals, discounts and great bargains during that period. This year, the Dubai Shopping Festival will end on January 28, which is longer than previous editions. I’m not much of a shopper but I love a good bargain and this shopping period, I kept an eye out for some excellent offers, which I will be uploading over the next few days. 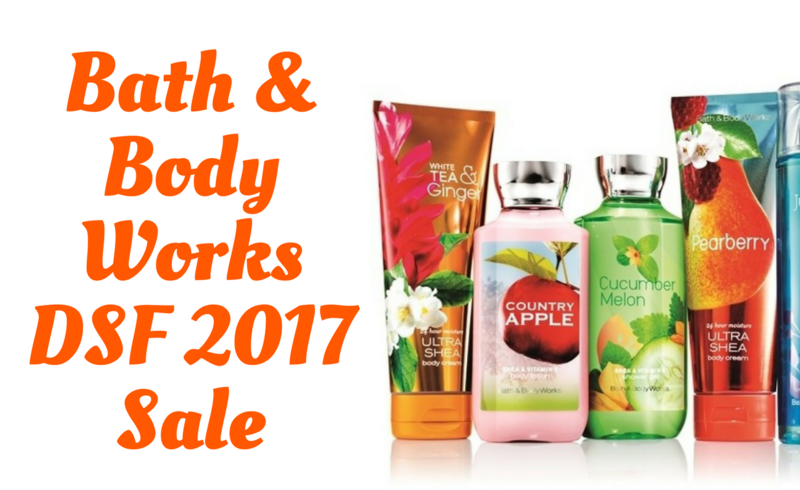 I developed an interest in Bath & Body Works in December around the time the shopping festival started. 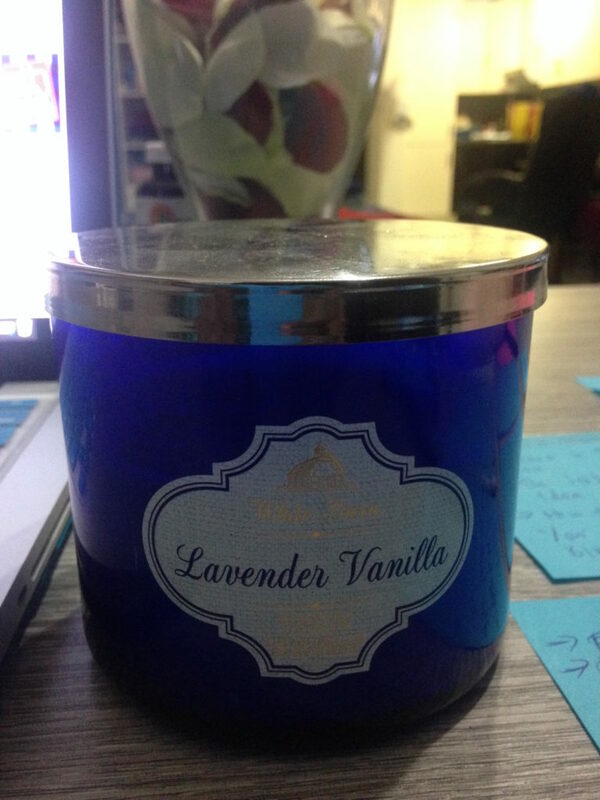 I wasn’t sure I would like it so I bought 2 small candles for testing purposes. 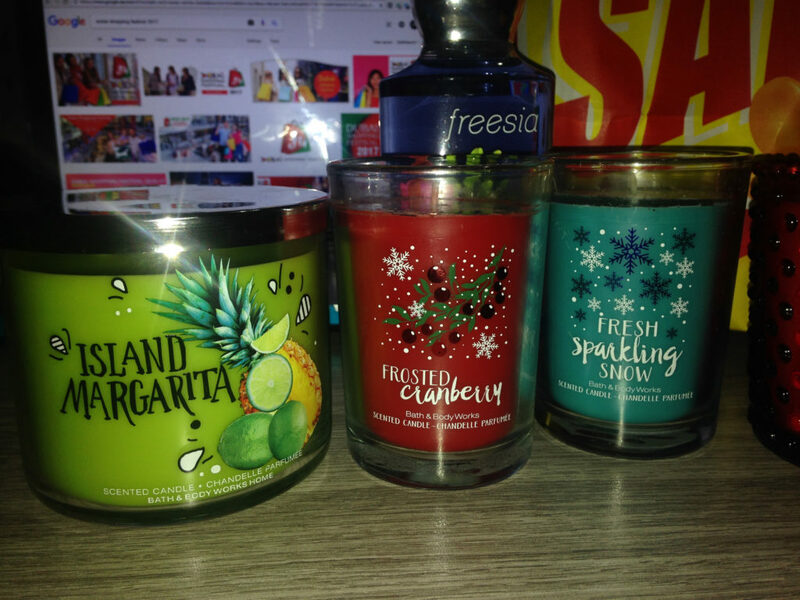 I loved the smell so much, I was back the next week to stock up but the prices were too high as far as I was concerned. I decided to wait until later in January and my patience paid off this week. 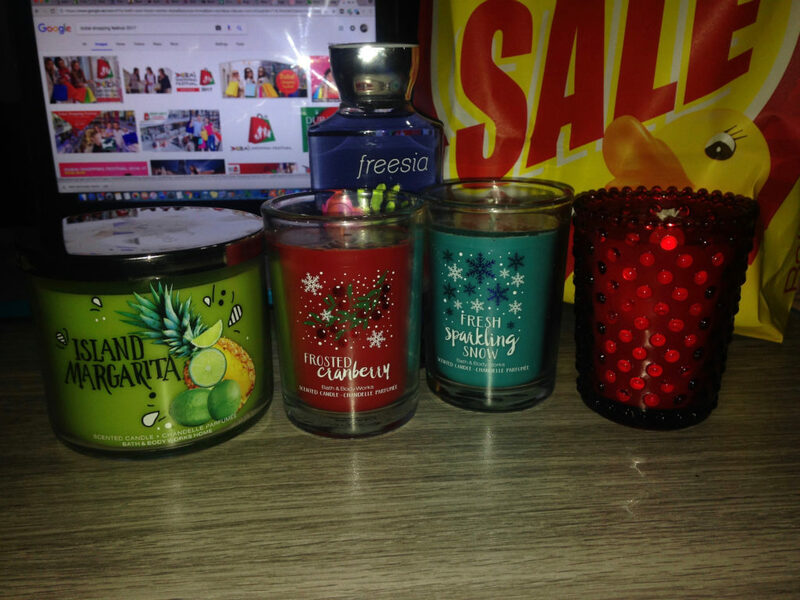 Below is a picture of my haul – body wash, 3 medium candles and 2 3-wick candles. The body washes and medium candles are now AED 20 while the 3-wick candles are going for AED 35 each. The hand gels are AED 8 and the lotions are AED 20 as well. 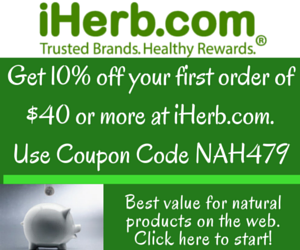 Wait until this weekend/last week of the sale when prices drop even further to get better offers. Prepare a list of what’s missing from your wardrobe and take it with you when you go shopping. This will help you focus on what you need rather than low prices so you don’t end up with any post shopping festival purchase regrets. Go alone if possible. You spend (waste) more money when you’re with a group of friends. Check the fine print for return & exchange policies in case you change your mind before the end of the sales. Don’t buy more than you need just because the prices are low especially if it’s something that has a short shelf life or can become dated quickly.